Time for something new and colourful? We’ve got the LA Eyeworks trunk show going down here in the shop for one day only! 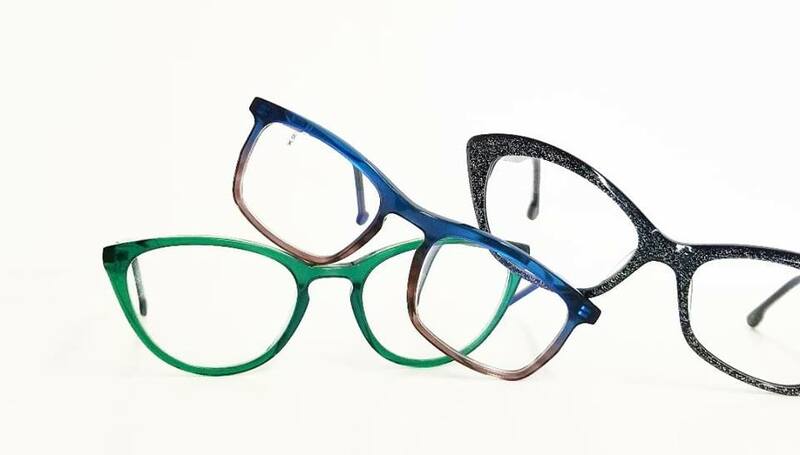 On Saturday October 20th from 11 – 4 PM we’ll have the whole collection here from this iconic modern eyewear designer, with new shapes and colour combinations just perfect for those looking to make a statement and spark imagination.